Greetings from San Diego! Thanks to those who cast their ballots in the Esurance All-Star Game 2016 Final Vote, Brandon Belt is here for tomorrow’s 87th All-Star Game presented by MasterCard. The Giants first baseman took time to express gratitude in his MLB Pro Blog, Brandon and Brandon, to all those who voted him onto his first All-Star team. He tells the story of how he found out he was an All-Star and his family’s reaction to the news. Head over to his blog and congratulate Brandon! Did you know longtime sportswriter and new Red Sox Historian Gordon Edes is now part of the MLB.com/blogs community? Follow his PRO blog at gordonedes.com. Cait Covers the Bases is always one of the top two or three PRO Blogs in this community, and the blog’s faithful readers just got the official word: Hank the Ballpark Pup is still alive! I had my doubts as well based on the pics, but the proof is in and the controversy is over. No Uga 1 and Uga 2 thing happening here. Read Cait’s report and leave comments on the whole doggone thing — and follow brewers.mlblogs.com. The Great Pumpkin is fake. Paul is dead, Elvis lives, and man never walked on the moon. Sometimes myths and conspiracies have no end, no hard proof to end the debate. Through the wonders of advanced technology and modern medicine, baseball and dog lovers around the world can now rest easy. There is only one Hank, The Ballpark Pup. Doctor of Veterinary Medicine William S. Rice of Lakeside Animal Hospital, who has cared for Hank since his arrival in Milwaukee in the spring of 2014, confirmed the identity of Hank in an examination yesterday. Dr. Rice compared original and current dental records, which were a match. In addition, a microchip implanted in Hank when he moved from Arizona was scanned yesterday, and identification number matched Hank’s registration in the database. 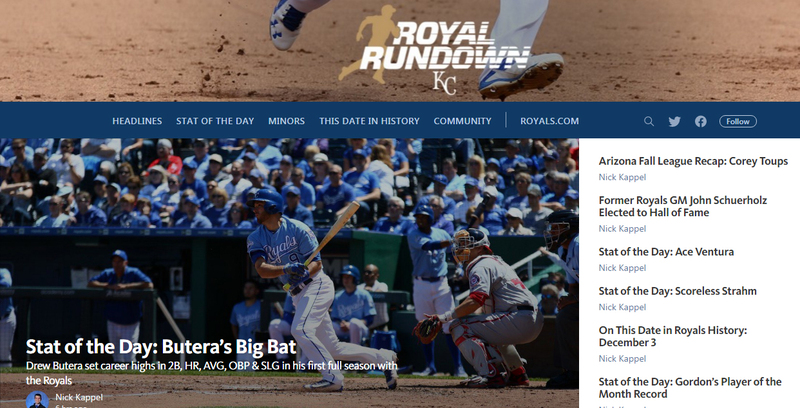 The MLB.com/blogs Latest Leaders are back with the July edition. These are based on Unique Visits measured by Major League Baseball Advanced Media, and we may change the metrics from time to time at our discretion. (Remember that our data is unrelated to the traffic stats you see in your WordPress.com dashboard, which measures traffic differently.) And make sure to leave your URL here in the comments if you have a post you’re particularly proud of and want to share with the community.